To further tighten its noose on manipulators and black money launderers in the stock markets, regulator Sebi will undertake a comprehensive review of its surveillance systems including with help from independent experts and also fast-track its enforcement actions. Sebi has been asked by a Supreme Court appointed Special Investigation Team (SIT) on Black Money to take additional measures to catch those evading taxes and laundering black money through trading in illiquid stocks and P-Notes. The regulator is also pitching for a greater coordination among various watchdogs and enforcement agencies to bring to book the rogue elements that misuse the stock market platform, a senior official said. Sebi would soon discuss with the government the details regarding the existing safeguards against this menace, as also the proposed new measures, after which it would be communicated to the SIT, he added. Amid a sharp surge in volatility in Indian stock markets, Sebi has stepped up its surveillance to ensure that no unscrupulous players take genuine investors for a ride. The enhanced vigil has resulted into identification of broadly four distinct ways adopted by the manipulators. In one typical modus operandi, certain entities seekingLong Term Capital Gain (LTCG) were misusing the stock exchange mechanism, while the second one involves Offshore Derivative Instrument (ODI) holders trading on the basis of Unpublished Price Sensitive Information. Also, certain Indian and overseas entities were engaged in fraudulent activities of manipulating GDR route, while the fourth modus operandi involves unregistered entities being involved in fraudulent act of luring investors to securities market through false or unrealistic SMS claims. While Sebi's existing surveillance systems are already generating over 100 alerts a day to facilitate detection of market manipulation, it has been felt there is a constant need to enhance capabilities of surveillance both in terms of systems and skill sets so as to address challenges emerging out of extremely dynamic Indian securities market. Towards this continuous endeavour, Sebi has decided to upgrade its existing surveillance infrastructure by enhancing the system capacity this year. "Further, a comprehensive review of surveillance systems is also proposed by engaging outside experts. In addition, a world class data centre for hosting Sebi IT Infrastructure (specifically Data Warehouse set up of SEBI) is also proposed to be built during the year," the official said. Simultaneously, continuous skill enhancement program and training would also be undertaken during the year. For faster action against the manipulators, Sebi is also adopting a time-bound approach to complete its probes as also other enforcement actions including prosecution proceedings. 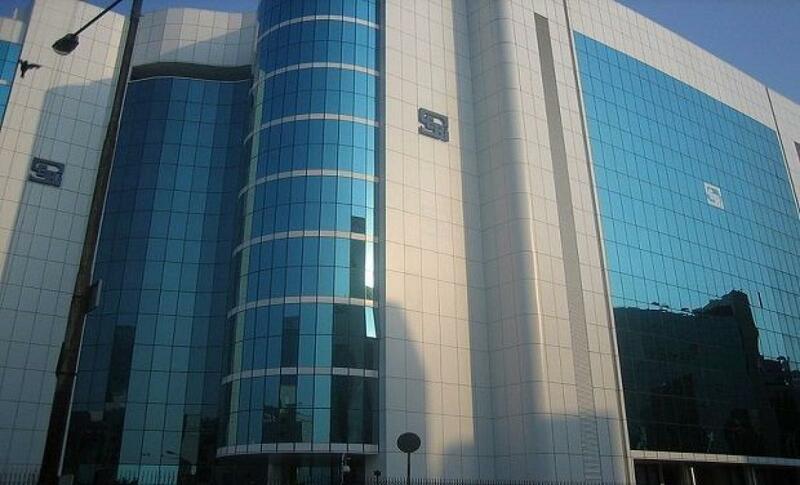 Sebi expects the newly set-up special courts for securities markets to further speed up the prosecutions.